I was brought up as an ‘out and about’ kind of kid – loving bush walks, hiking, fishing, swimming and general out-doors activities. In my adult life, with my partner in tow, this hasn’t changed much – I still love to stop the car on the side of the road and climb to the top of the hill to get the best vantage point, or to grab my sketch pad and secret myself away under a tree somewhere (admittedly, more often than not catching ‘40 winks’ to the sounds of insects and birds chirping!). I was reading an article, put together by psychologists from the University of Utah and University of Kansas, which explains a recent study they undertook looking at how, after only a short time interacting with nature, true measurable benefits to creativity and problem-solving were recorded. It makes sense – nature being the biggest inspiration, canvas and playground we experience on a daily basis! And one of the greatest things about experiencing nature? More often than not, some of the most breathtakingly inspiring views, experiences and moments are free… and with a great companion – what more could you ask?! With this in mind – here are a few experiences in and around some of the most scenic areas of Australia within a cooee of WorldMark Resorts. Natural Bridge – Spring Brook National Park. A place for bush-walks, picnics and close encounters with glow worms, fireflies and a cacophony of rainforest birds! A short drive (guided tours and tourist buses are also available) from the famous Gold Coast beaches, Natural Bridge is an amazing place to visit. 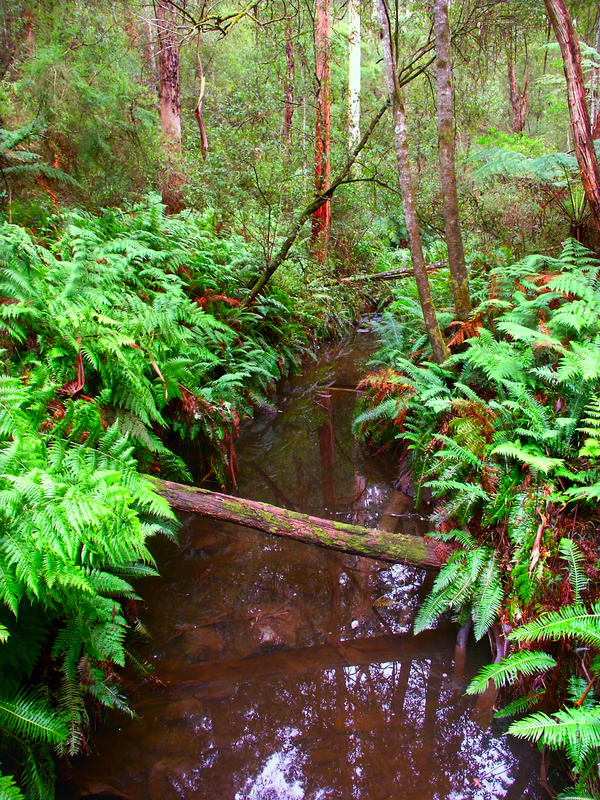 The Great Otway National Park stretches from Torqay, inland towards Colac and further along the coast along the Great Ocean Road. Melba Gully, although just a short drive off the Great Ocean Road, provides a stark and dramatic change in flora and fauna that takes your breath away. 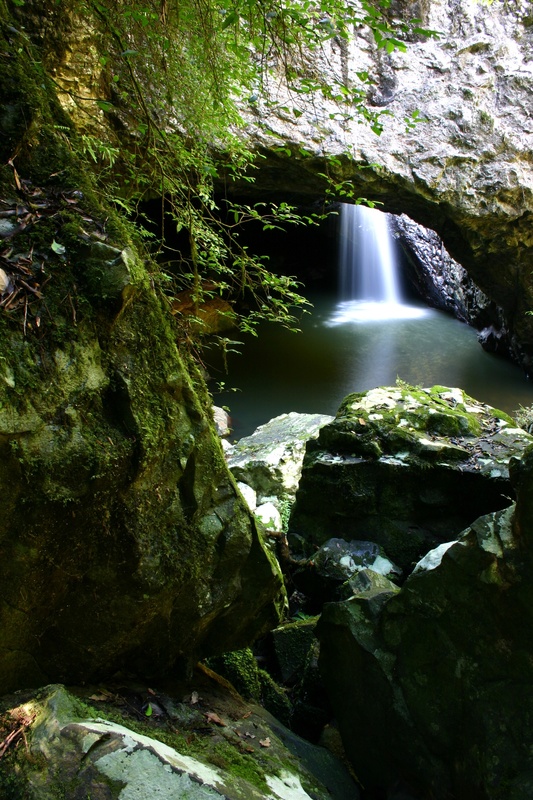 With dense rainforest and towering old growth forest – Melba Gully provides the ‘fairies at the bottom of the garden’ experience to the explorer! 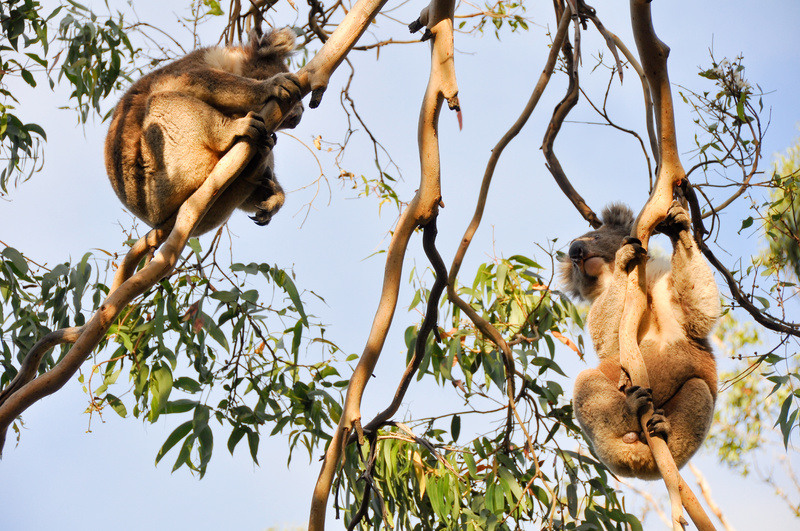 • Take the drive to the Cape Otway Lightstation – count the number of Koala’s you see! And there is always more to see! Holidays are about relaxing – take a leaf out of these guys book! Hi, is anybody able to provide information about non-wooden boat-ramps on the Goldie especially on the southern end of the Coast?